A father of New American cuisine and mentor to chefs like Bobby Flay, Jonathan Waxman introduced a new generation to the pleasures of casual food by shining a spotlight on seasonal produce. Now, in Italian, My Way, he shares the spontaneous and earthy dishes that made him a Top Chef Master and culinary legend, and turned his restaurant Barbuto into a New York destination. Waxman’s rustic Italian food is accessible, delicious, and a joy to prepare. It’s food you cook for friends and family with music in the background and a glass of wine in hand—fresh ravioli with pumpkin and sage, chicken al forno with salsa verde, a blueberry crisp. Italian, My Way gives you the confidence to transform simple ingredients into culinary revelations and create bold and robust flavor without a lot of fuss. You’ll make the perfect blistered-crust pizza and spaghetti alla carbonara, the creamiest risotto with sweet peas and Parmesan, and an unforgettable grilled hanger steak with salsa piccante. 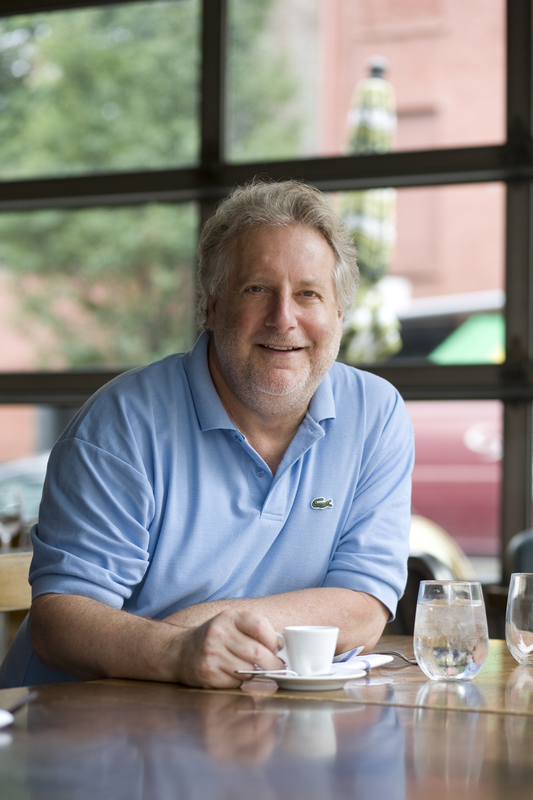 Jonathan Waxman first stepped into the culinary scene in 1970 when he retired from his career as a professional trombonist to enroll in the La Varenne cooking school in Paris. After working at the prestigious Chez Panisse alongside Alice Waters, he brought New American cuisine to New York City by opening the restaurants Jams and Washington Park. For his contributions to the culinary world, Jonathan was named one the most influential Americans by Esquire magazine. Today, he is the chef-owner of Barbuto, an Italian brasserie in New York City. He resides in Manhattan with his wife and three children. 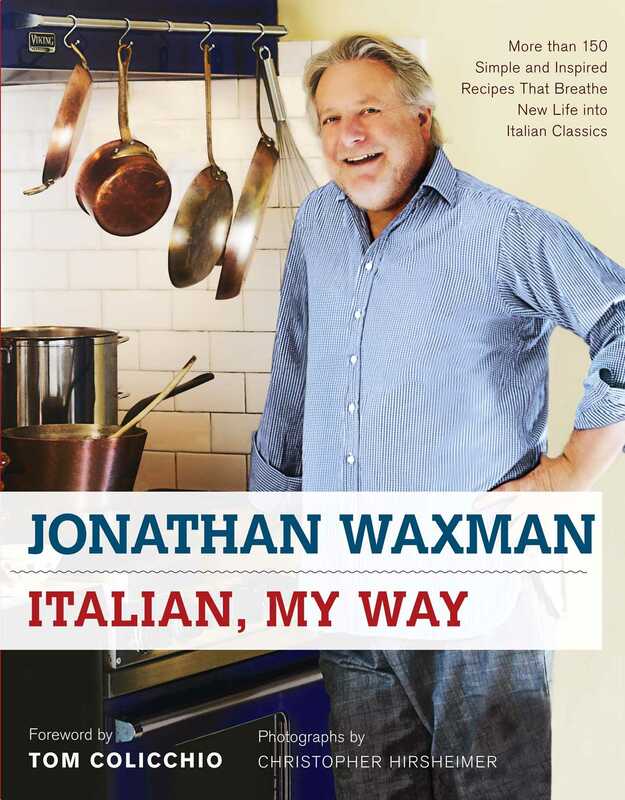 "Jonathan Waxman is immune to culinary fad and fashion and brings an old souls understanding of food tradition and core values to his work. He is also quite possibly the best natural, instinctual cook I know."